Dental care is an important piece of your dog or cat's preventive health care program. Good dental hygiene can increase your pet's health, vitality, and well-being and add additional years to their life. Every animal’s dental cleaning includes a full oral exam under anesthesia, the diagnosis and treatment of periodontal disease, diagnostic x-rays, supra and subgingival scaling, tooth extractions when necessary, polishing, irrigation and fluoride application. We offer digital dental radiology, which allows for a clear view of the area below and above your pet's gum line in order to diagnose dental disease that cannot be seen by visual examination alone. 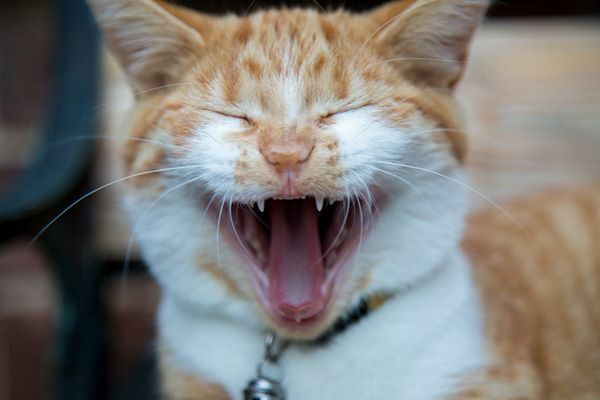 Should we find any issues, such as evidence of gum or tooth erosion, gingivitis, or excessive plaque buildup, we will discuss possible outcomes with you and offer treatment options for your pet. At our clinic, we can provide periodontal therapy, which may involve local anesthetics, surgical extractions, bonded sealants for fractured teeth, root planing with the application of slow release doxycycline and oronasal fistula repair. For extreme or severe cases, we may refer you to a board certified dental specialist. Prevention really is the best form of protection from periodontal disease. 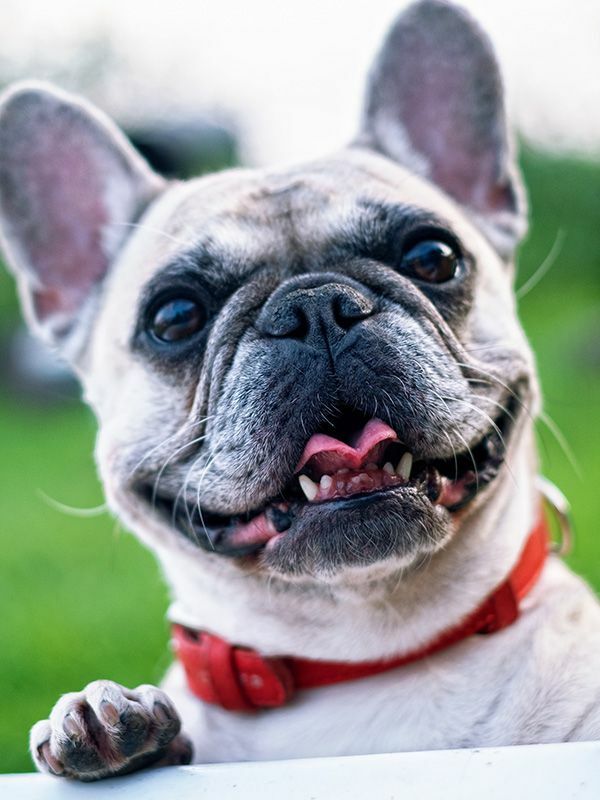 While your pet still needs their annual dental checkups and cleanings, ongoing follow-up oral care at home is just as important in controlling plaque and tartar formation. Brushing your pet's teeth is the single most important procedure you can do to maintain good oral health. If done regularly, brushing dramatically decreases the incidence of gingivitis and increases the interval between teeth cleaning appointments. We are happy to instruct and/or demonstrate to you the best and easiest method. Just remember to always use toothpaste specifically made for pets, not for people! Finn Hill Animal Hospital offers animal dental services in the Kirkland, Mill Creek, Woodinville, Bothell, Kenmore, Kingsgate, Mountlake Terrace, Totem Lake, Redmond, Lake Forest Park and the surrounding communities.